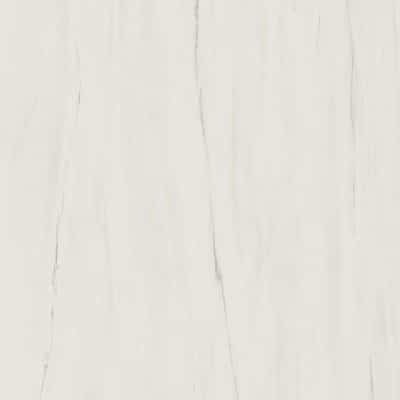 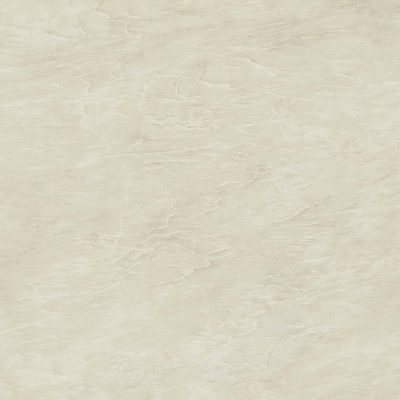 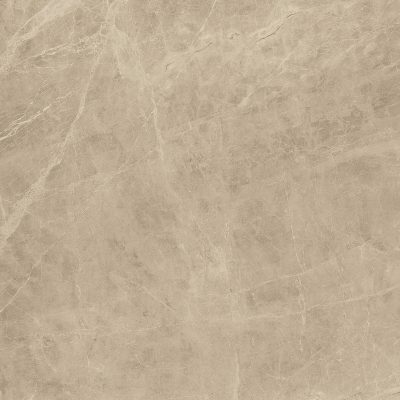 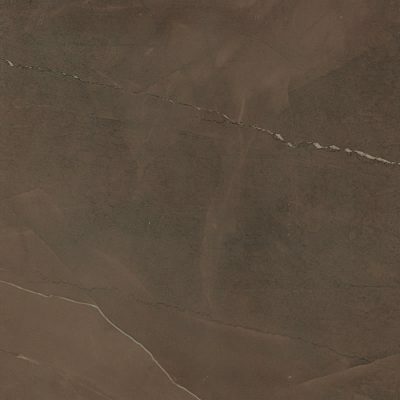 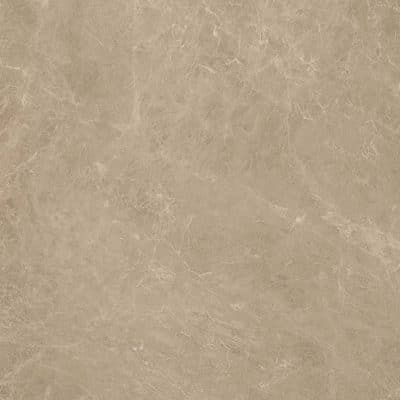 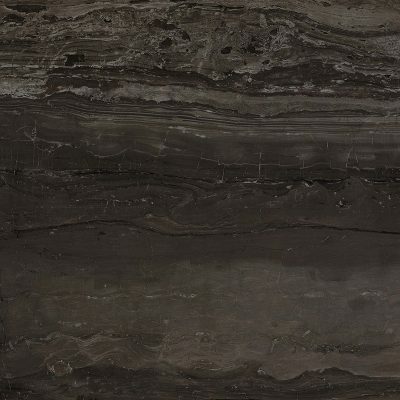 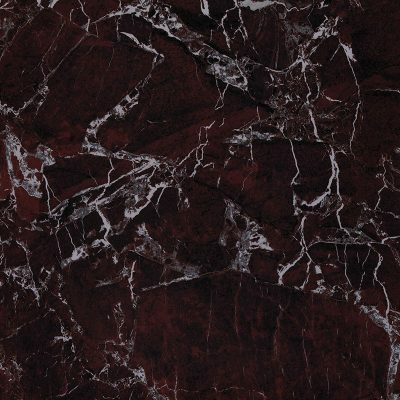 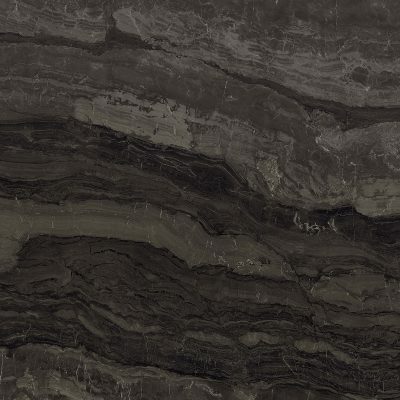 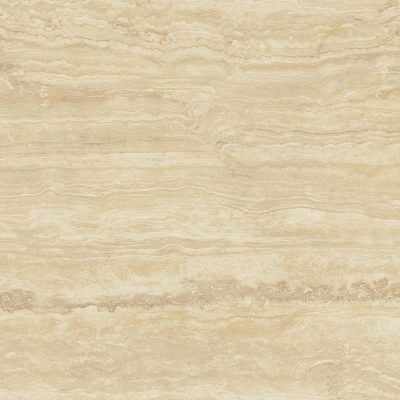 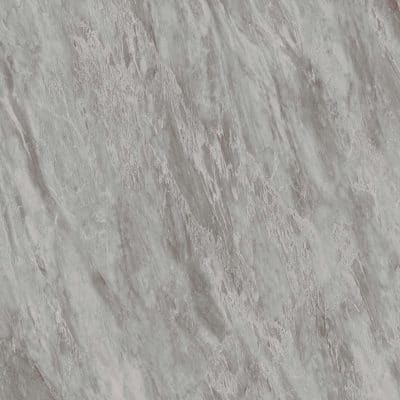 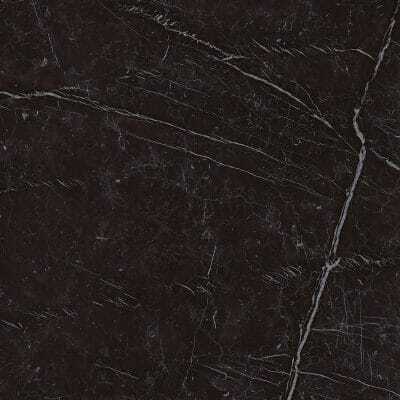 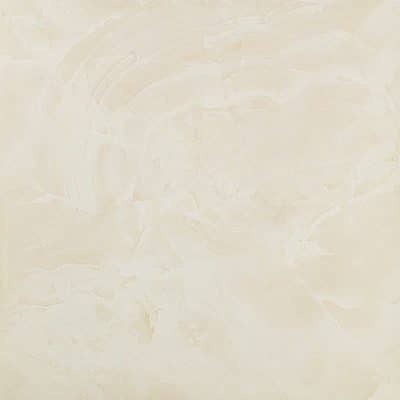 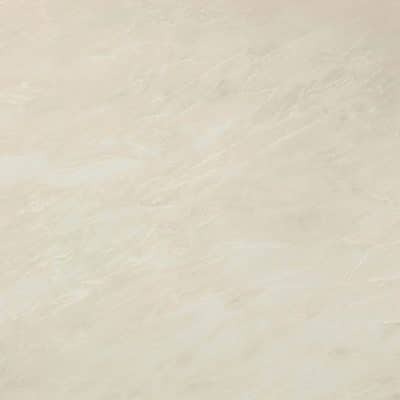 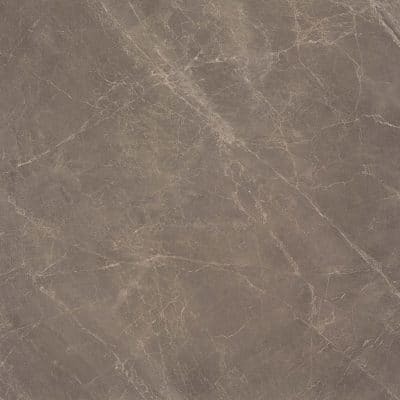 Gris Supreme is a smoky shade of marble look porcelain tile. 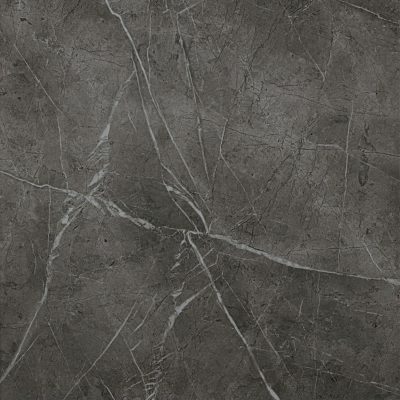 Influenced from the mighty Jolie Grey Marble, its fractured surface pattern is contrasted against a smooth outer touch. 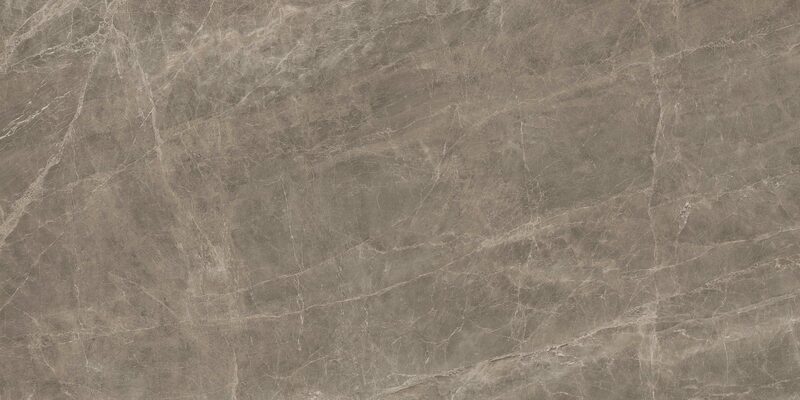 Strong but precious like an elephant’s tusk, Gris Supreme has an impression like no other. 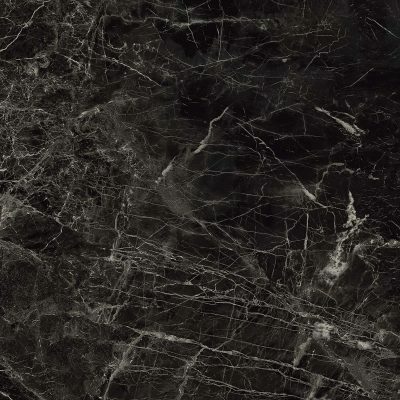 An ambience is created from the smoky haze and its stone exterior, compelling the audience as its masks the room in cool tones that revive and brighten. 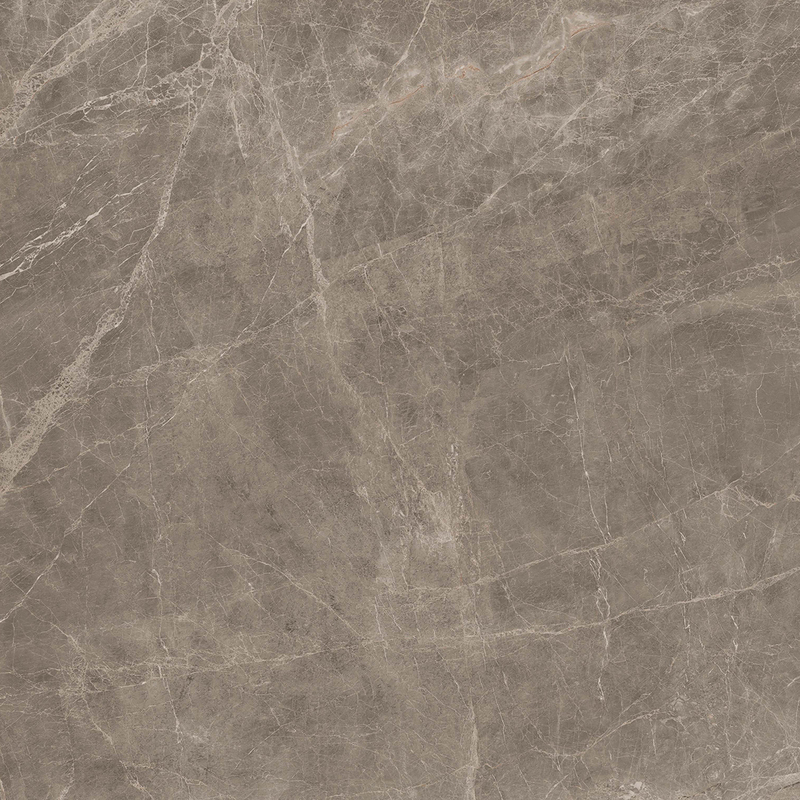 Gris Supreme available in many sizes from 30×60 to 120x240cm in a Lappato finish as well as Matt in sizes 30×60, 60x60cm. 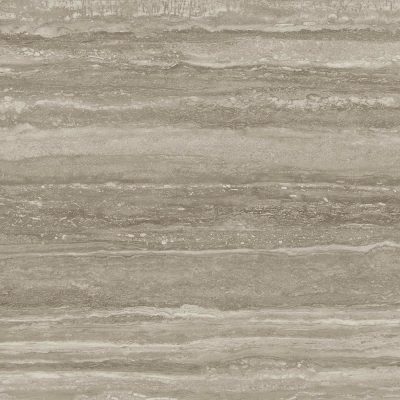 Gris Supreme is also designed in an array of Mosaics from minimalist squares in both Matt and Lappato, to the more striking; Esagono Mosaic in Lappato and 3D, as well as the feather-like Twill and geometric Cubes mosaic, presented in a combination with Calacatta, intended for sensational feature walls. 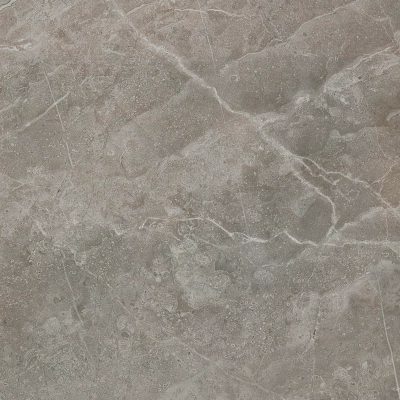 Gris Supreme has minimal pattern variation that convey subtle sheens of smoky hues. 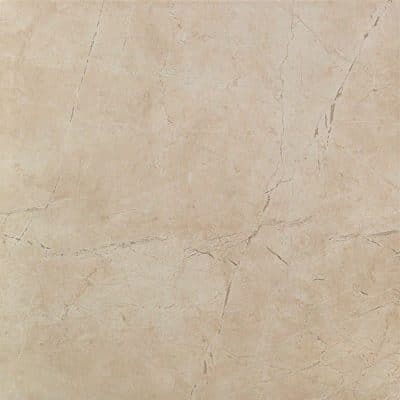 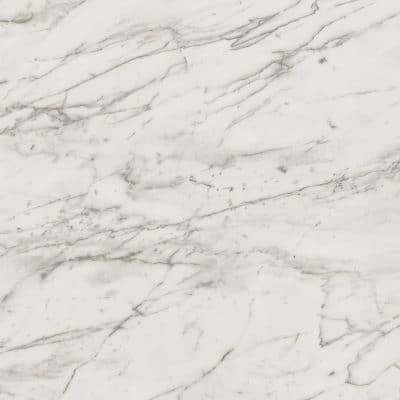 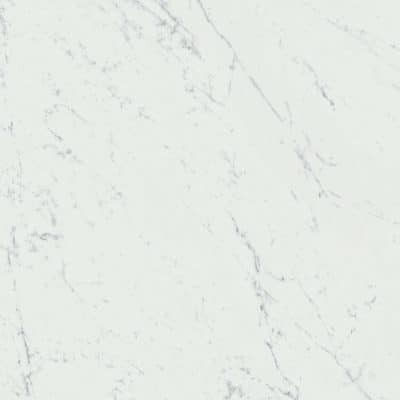 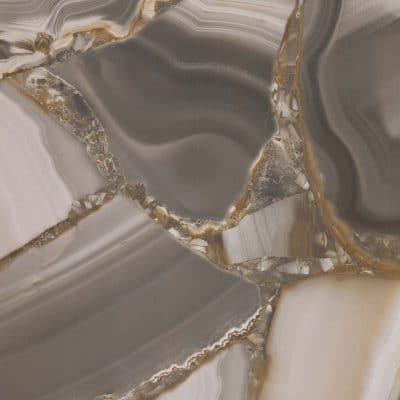 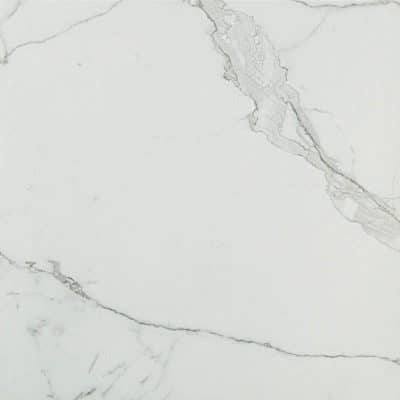 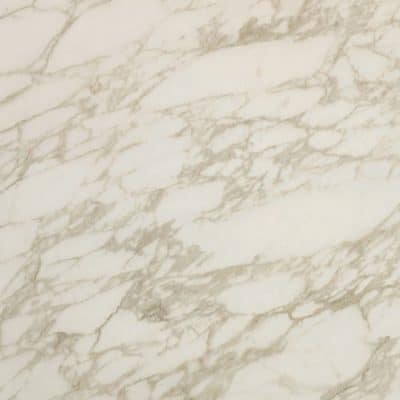 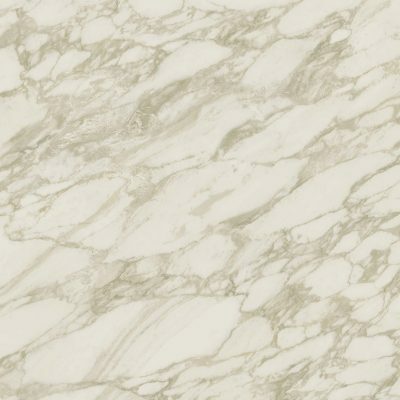 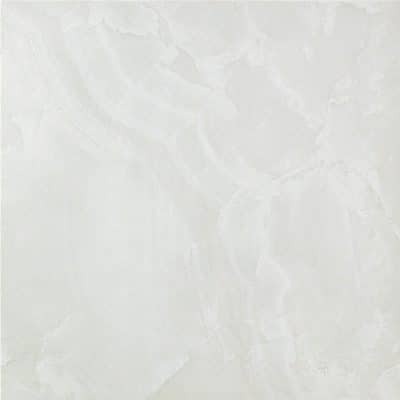 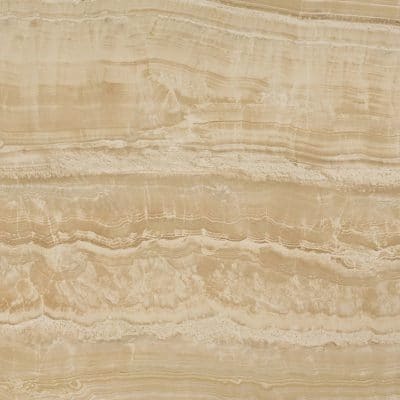 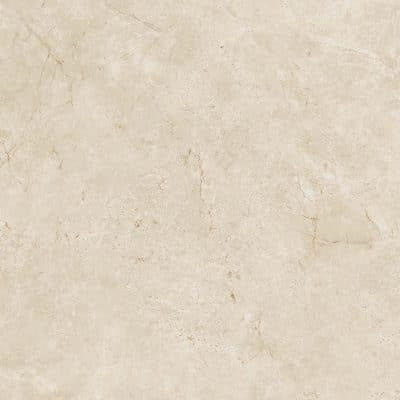 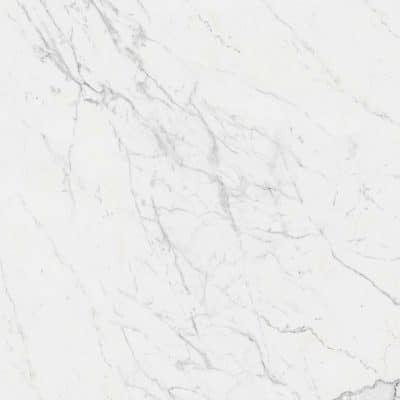 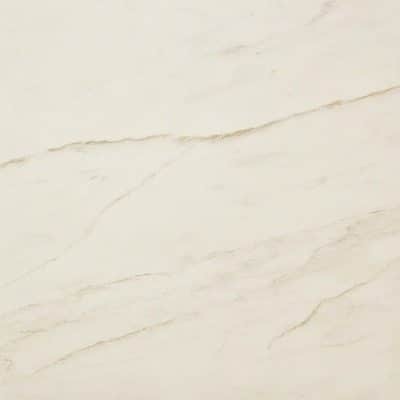 Combine with others from the Marble Edge collection such as Agata Azul, Royal Calacatta or continue to a minimalistic style and pair with Imperial White.